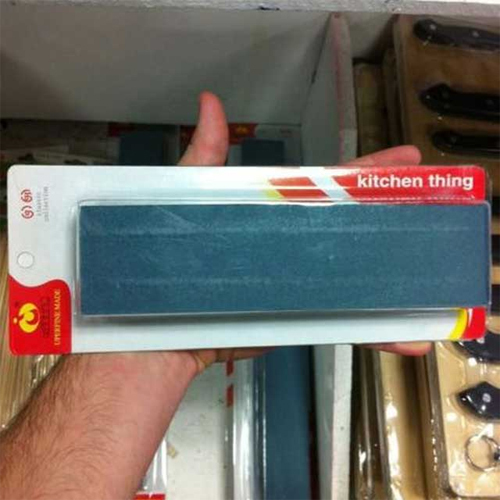 This is a kitchen thing. Use with caution. No pricing information as of yet.